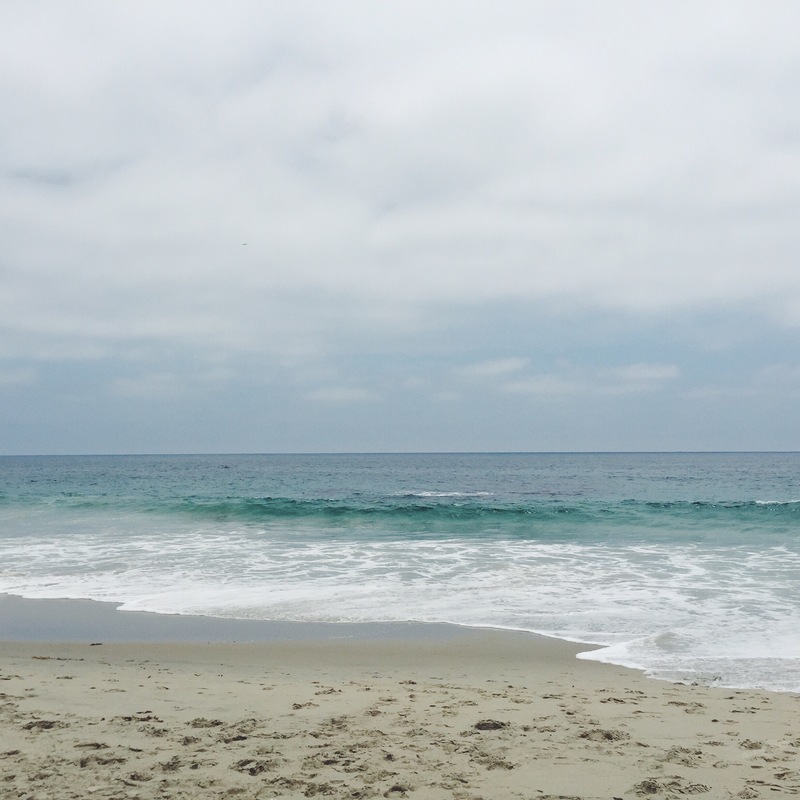 California has been so amazing these last few days, as it always is. It’s always such a great feeling to be back home with all my loved ones and to try out and explore some new spots and of course some oldies, but goodies. Everyone always asks me when I’m here if I’m planning to move back, but even though California will always be my home, I know living in another country is definitely in my future. Here are some pictures from my trip so far! This spot is so awesome! It’s where Sunkist used to pack their citrus and would ship off on the trains. A lot of the old wood and train parts are still being used and has been revamped into an indie food court with independent companies serving food from sandwiches, to ramen, to Indian food, etc. 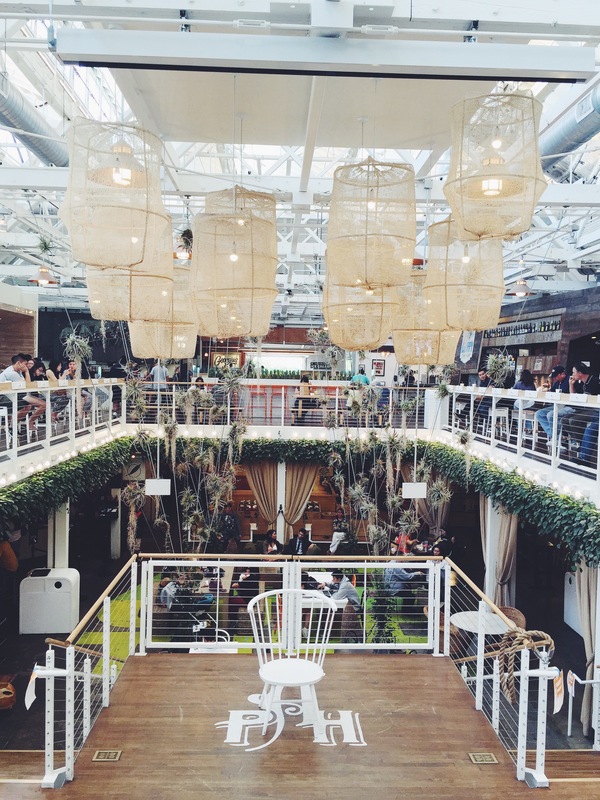 If you’re from Southern California or the Orange County area, the owner of The Lab in Costa Mesa is the real estate developer who is in charge of the Packing House and is also working on Anaheim’s Center Street Promenade. I would definitely recommend checking out these two areas if you’re in the Orange County area for some awesome eats and to appreciate good design. 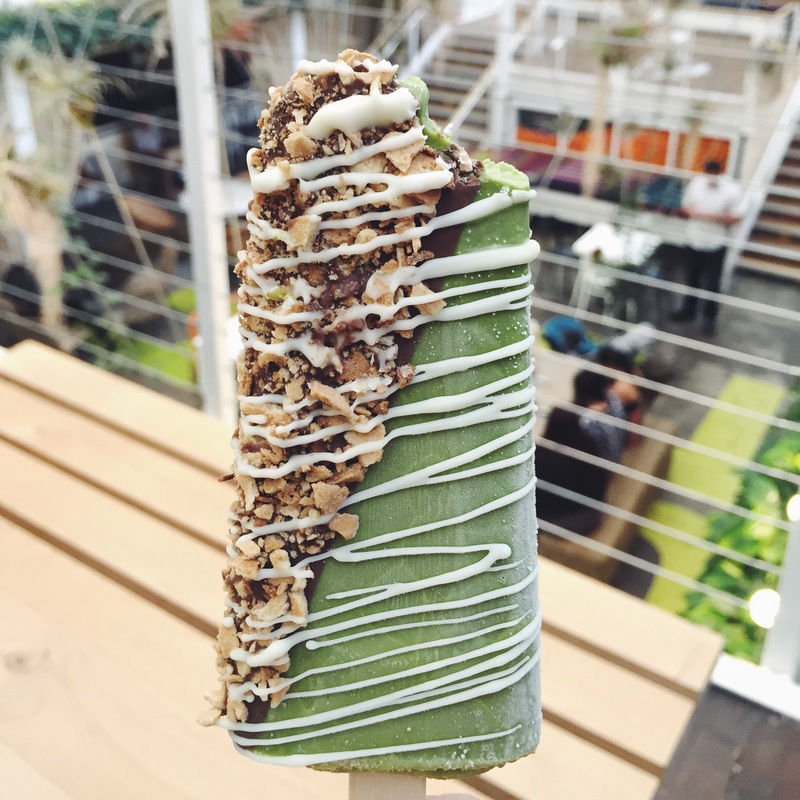 This is a gelato bar from Popbar inside the Packing House. Super delicious, but a little pricey being about $5 for one. Also, be prepared to wait in long lines on the weekends and maybe even weeknights. This is a picture of a coffee shop at City Center Promenade. Another cool strip of shops and restaraunts in Anaheim only a few blocks from The Packing House. 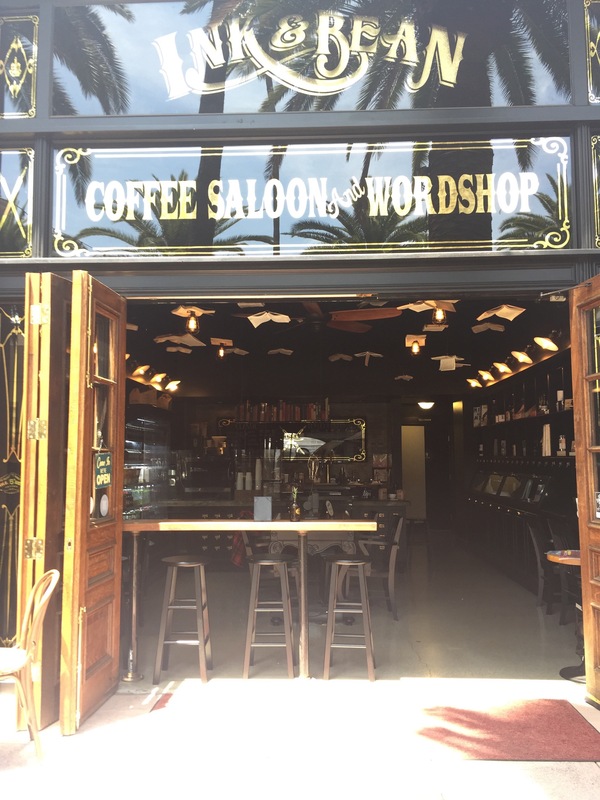 It’s a coffee shop designed like a saloon! Actually a lot of the stores connected have the same theme. And the coffee was high quality and the manager working was so knowledgable and friendly explaining how they brew their coffee and all. A couple more blocks down is Pokinometry. 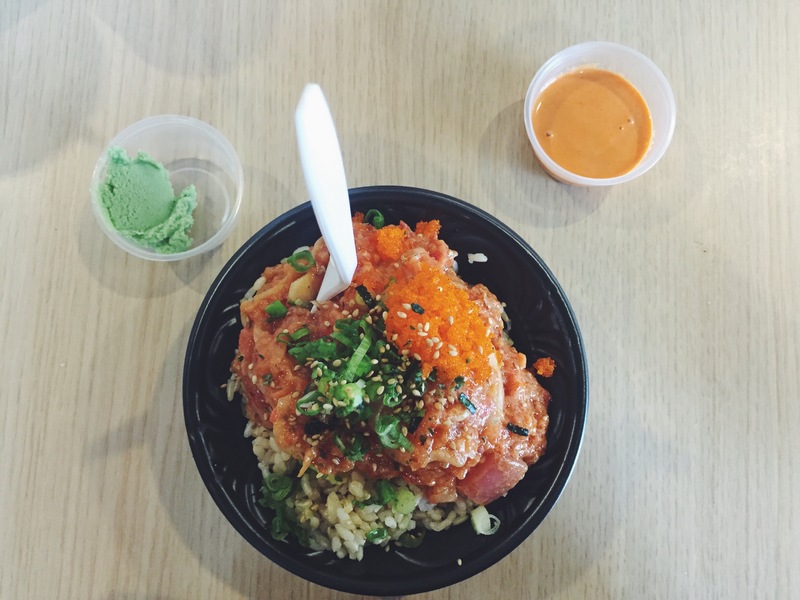 It’s basically set up like Chipotle, where you pick your base, and then your poke, and then spiciness level and toppings. So yummy! 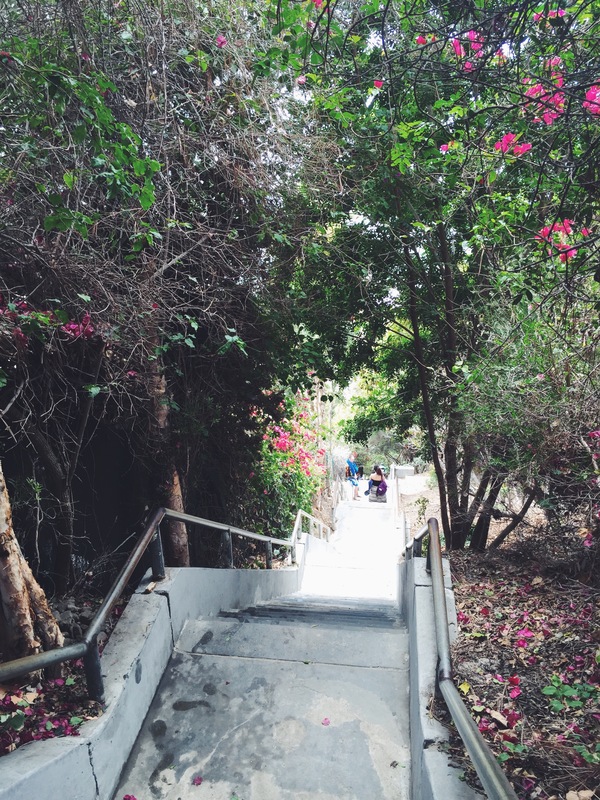 I thought it was going to be more of a hike to this beach in Laguna, but it was just this stairway to the beach. The beach itself was beautiful and not that crowded. I also finally went on the hike to see the Hollywood sign! I was born and raised in California and have never gone so I thought it would be fun to be a tourist in my own hood this time. The hike itself was fairly easy, except for a short incline in the beginning. 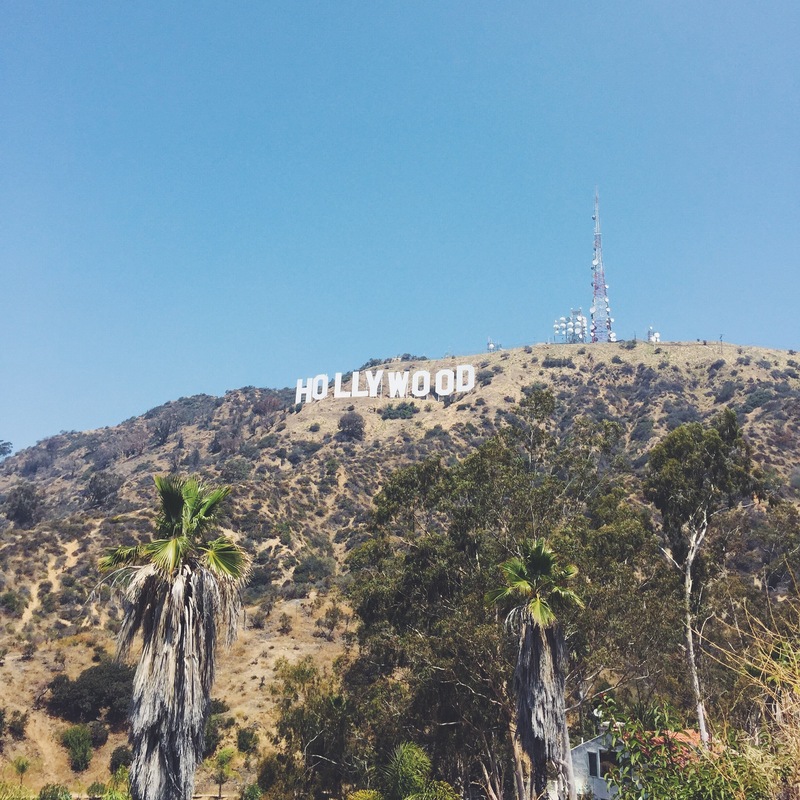 You do get to see beautiful views of Los Angeles and the trail can take you to the Hollywood sign or Griffith Park. 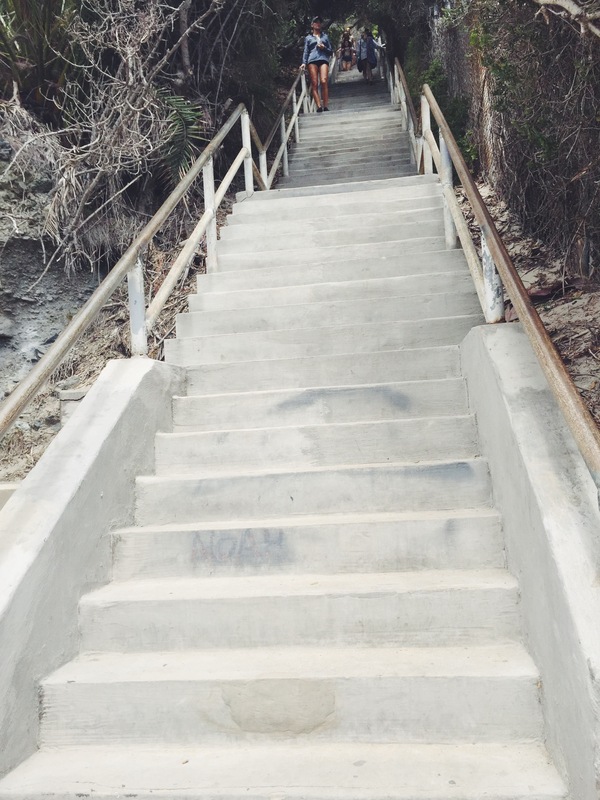 The actual trail is called Bronson Canyon. I think there’s a part where there’s a cave as well, but we totally missed that part. And now I’m back at LAX waiting for my flight back to FL. Going to miss all my friends and family! Can’t wait to come back to this beautiful state again. Till next time! God, I’ve been wanting to go visit the USA ever since I was like 7 or something and these pics only make me crave to go even moreee!